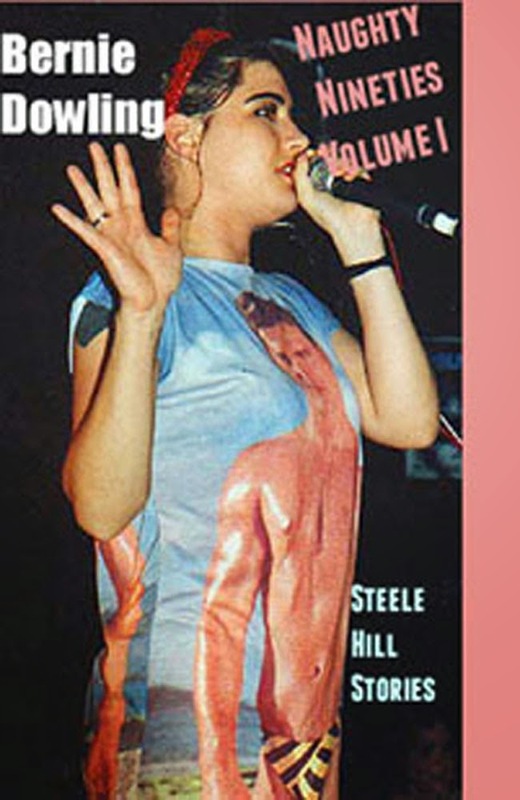 I HAVE had a few modest sales of my Old-Child (OC) anthology Naughty Nineties Volume 1 and now I need some reviews. 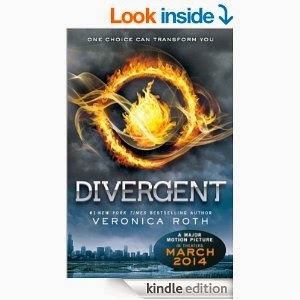 As I write this, I see where Veronica Roth has garnered 9595 reviews for her Hunger Games knock-off Divergent. That number 9595 is obviously the bench mark so I am aiming for 7 reviews. Read on to see how you can be one of the magnificent seven. This is my book for review. Told you it was the same shape. I WILL start with a confession. My sales of Naughty Nineties in no way reflected my high Amazon rankings in categories such as popular music books, funny mysteries and political humor, where I was ahead of hundreds and, in some cases, thousands of books. The reality, as I suspected, is that most of the millions of Kindle eBooks sell zero copies or close to it. I was creative enough in my marketing to attract the interests of the Amazon ranking ‘bots to achieve high exposure. Now I need reviews to turn interest into sales. 1. You “look inside” Naughty Nineties for a free preview. 2. You like what you see and you Email me. 3. I buy you a Kindle copy which Amazon drops in your email box. 4. You write an honest review on Amazon and anywhere else you like. Y You might be a rebel and buy the book yourself just to thwart my well laid out strategy. Don't forget the review, Fidel. Simple, ey? Well, not much is simple in the world of independent publishing. We will see how we go. Dystopia certainly seems to be all the rage at the moment and our song is on that theme.